Are you aware that “complains” are common in singapore? I mean they are some very unreasonable people out there. I am sure you have met some before right? Actually, I’m for “complaining.” That is if there are certain things that are unfair or if issues are unjust. Then people should speak up and ask for their rights. I know for sure that at CENTREPIECE furnishing does not condone any unethical conducts or slipshod workmanship by our workers. Therefore, we ensure that everything is at good condition before we deliver our goods. Of course, certain issues pertaining to Fabrics and how it is used in Singapore is not within our control. 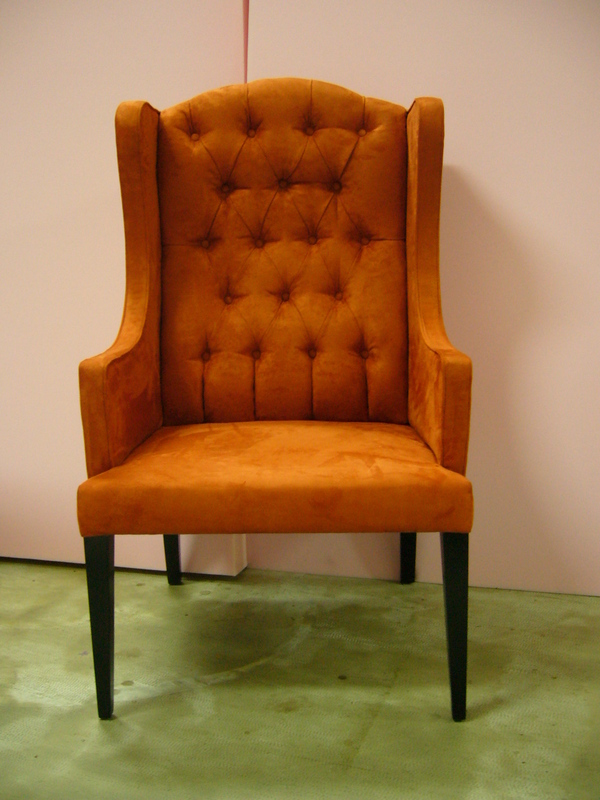 But workmanship and quality assurance is certain if you choose to use our product and services. We rely very heavily on customers’ referral, so your satisfaction is one of our top priorities! So before you decide on a sofa maker, why not also speak to us and find out more before you decide. time for a little relaxation as we approach the year end. when the going gets tough, we all need a little cosy corner to recharge. 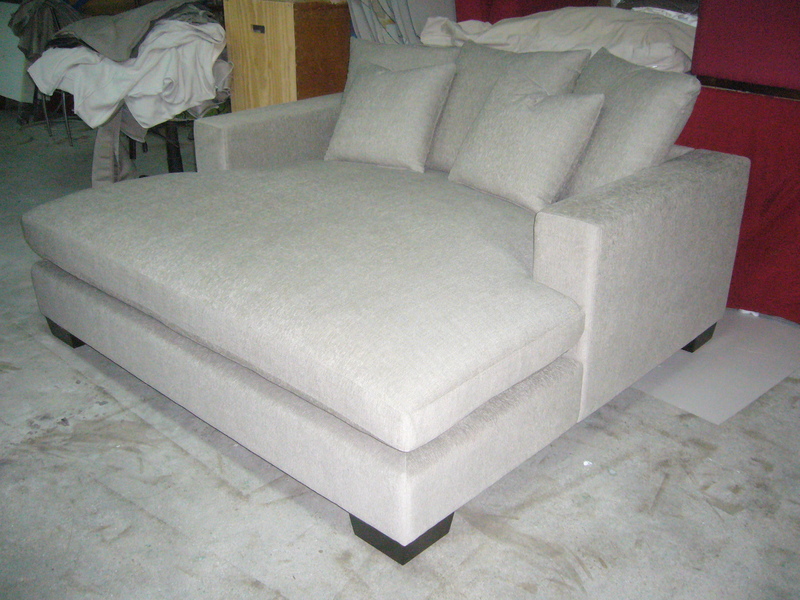 Experience being a designer and design your own custom make sofa. Just like Art pieces, the shape, the colors and the patterns of our sofa will have symbolic meanings behind it. Centrepiece Furnishing latest specialty service in sofa making that lets you create what you want for your sofa just like an art piece. From the conceptualization of the ideas, fabrication of materials and the steps of creating the sofa. The main designer and artist of the sofa will be YOU. 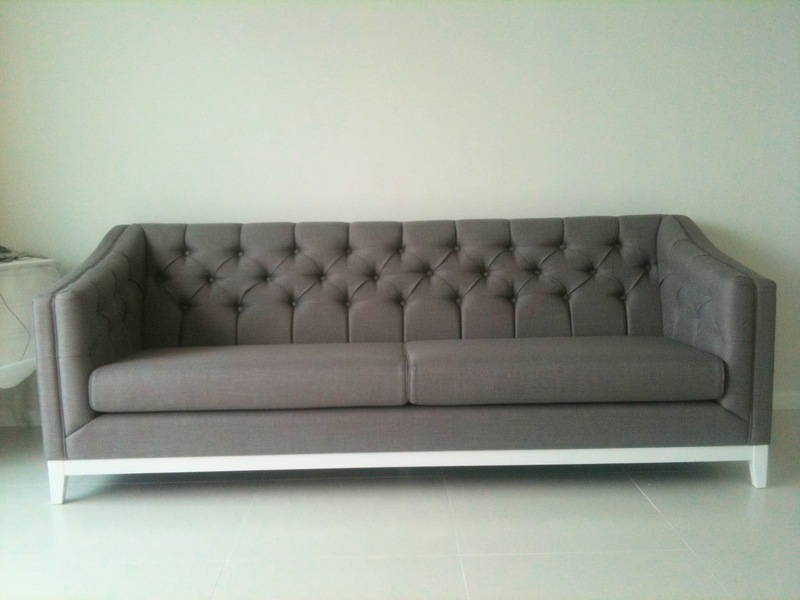 If you fancy being a sofa designer; why not start by creating a unique piece for yourself with us? Contact: Justin(AT)centrepiece.com.sg or call Vince Chiang 9030 5057 and speak to us about your ideas. Just a few months ago while lying on my sofa on a boring Monday afternoon, in a spurt of the moment, I had my braces re-done. My teeth have gone misalign due to age perhaps. Blaming that lazy afternoon, I called the nearest dentist to my estate to have it done. I was thinking that what could go wrong with such a simple procedure and the cost is cheaper than going to the orthodontics. But I could not be more WRONG. The dentist who practices in a clinic directly beside a coffee shop and near to junction 8 mall was a very nice person. So I kind of feel guilty mentioning name. Nevertheless, the expected treatment was delayed by at least 30% in time, the cost went up and the problem is still not fixed. Obviously, he had problems with the treatment. Instead of apologizing, he put the blame on me. I began to be doubtful of him. So I consulted an experienced orthodontist! Guess what… I was right that he was WRONG! The orthodontist listed out the things that he should have done and did not. And had the treatment re-done, when I return to the dentist to complain. He had the cheek to deny that what he did was wrong. I think many people have gone through such experience in life that is why at centrepiece furnishing. We believe that experience and expertise cannot be compromised. Sometimes, taking more effort into getting the best may worth more than what you think. Contact: sales(AT)centrepiece.com.sg or sms: hp: 90305057 for an appt.